Henderson Data Solutions offers Custom Software Development, Database Administration and Technical Support to businesses across the US. CREATING CUSTOM SOFTWARE TAKES MORE THAN JUST HIRING A DEVELOPER. It takes a team of hand-picked professionals, with the tools and resources to complete the job, and a management team who understands the technology and the process. 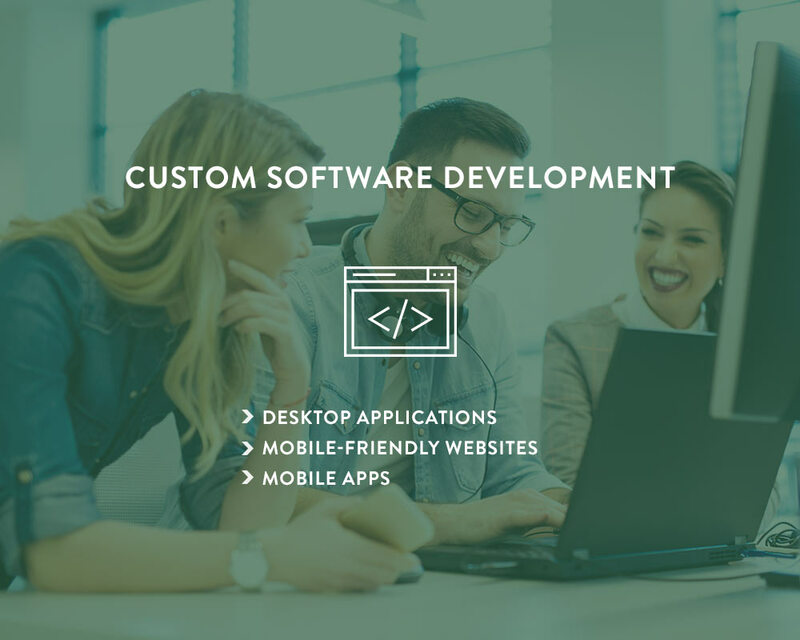 Put all that together into an organization with over a decade of experience in providing quality custom software solutions, and you have Henderson Data Solutions. GET SUPERIOR SERVICES FOR LESS MONEY. CHOICES ARE RARELY THAT EASY. Our team of expert database administrators has decades of experience and advanced tools at their disposal. Get all the help you need, often for far less than a single salary. We will review your database for best practices, security threats, and performance optimization. 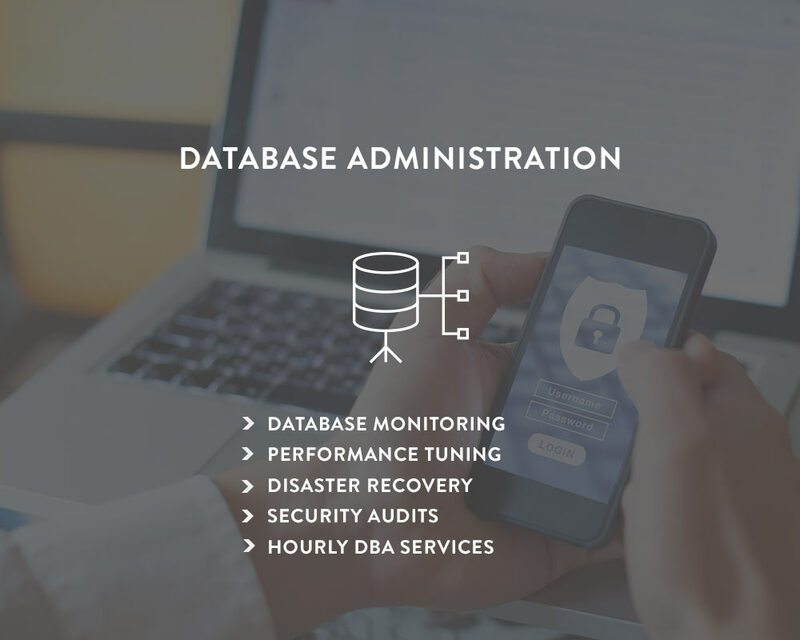 We will configure your databases for optimal operation and monitor them to prevent disasters before they occur and respond to them immediately when they do. 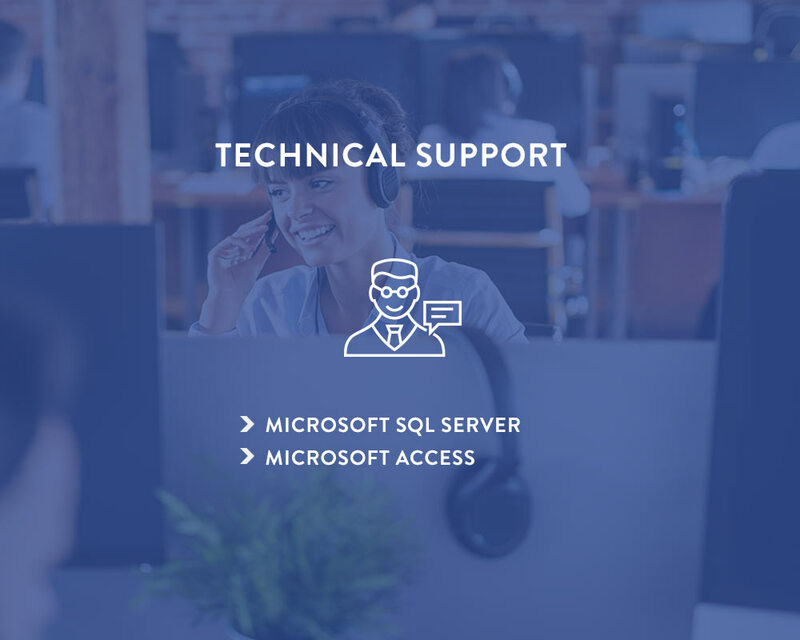 We offer technical support for SQL Server, Microsoft Access, and all other technologies we service. We offer hourly, no-commitment plans to keep things simple and simple monthly agreements for those who want the best pricing. Our expert developers and administrators are available for all your IT needs, including troubleshooting, development, administration, management, and more. LEVERAGE THE POWER OF THE INFORMATION AT YOUR FINGERTIPS AND REDUCE COSTS BY AUTOMATING THE MOVEMENT OF DATA ACROSS SYSTEMS. Our team of expert report writings and data analysts will help you get the answers you need to make confident business decisions with numeric certainty. WHO BETTER TO GET YOU THE RIGHT I.T. PROFESSIONALS FOR YOUR JOB THAN A COMPANY THAT DOES NOTHING BUT I.T. DEVELOPMENT AND ADMINISTRATION ALL DAY LONG? Henderson Data Solutions will use its wide network of contacts and decades of experience to help you hire the right people for the job, sometimes even from our own staff members. Think your needs aren’t enough to justify a hire? Learn more about our micro-staffing options. WE FOCUS ON QUALITY, RELIABILITY, AND CUSTOMER SERVICE. Henderson Data Solutions is a full-services data company offering both custom development and I.T. Support for data and software applications. Founded in 2006, we have provided quality solutions to businesses large and small, from mom-and-pops to Fortune500 companies. "Henderson Data Solutions has been great to work with on our database project. HDS is a professional, thorough, customer service driven company that delivers high quality results." "Our project was a tall order that most companies could not complete. The project has been completed and is actually better than we had hoped—and as I can be a bit obsessive compulsive, this means something!" "HDS created a custom database that has allowed our department to become more streamlined and organized. We have the ability to track trends that reveal to us what areas we need to improve and have developed a faster, more professional way of producing and logging report."